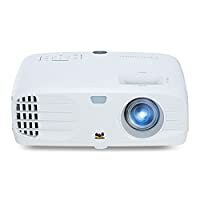 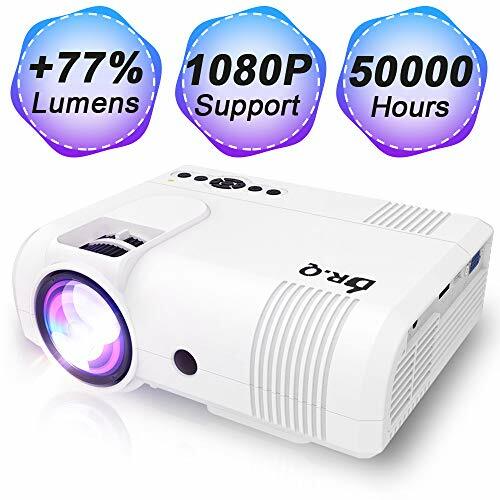 DR.Q L8 Projector, Upgraded 3600 Lux Video Projector, Mini Projector Supports 1080P HD and 170 Inch, 50000 Hours Lamp Life, Supports HDMI VGA VA USB TF, Home Theater Projector, White. 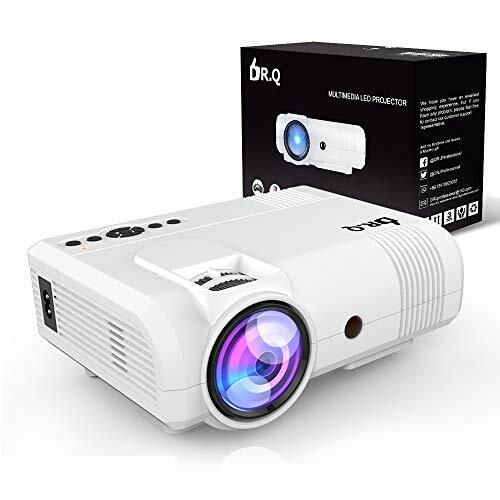  UPGRADED DR.Q L8 VIDEO PROJECTOR : This personal video projector has been upgraded this year to better meet the demands of the modern market. 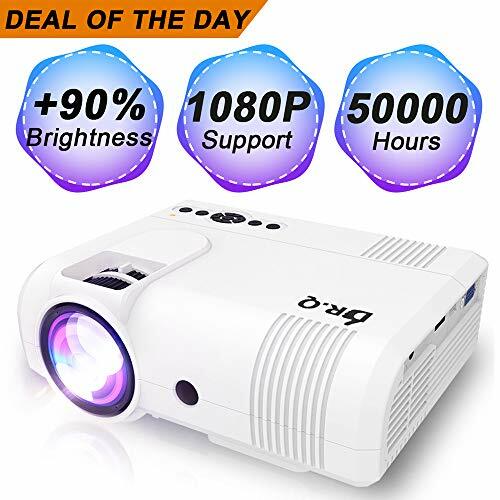 With 20% more image brightness compared with other typical projectors, as well as other notable specs such as full HD support and 50,000-hour lamp life, this easy-to-operate and easy-to-carry four-inch mini LCD projector is real value for money. 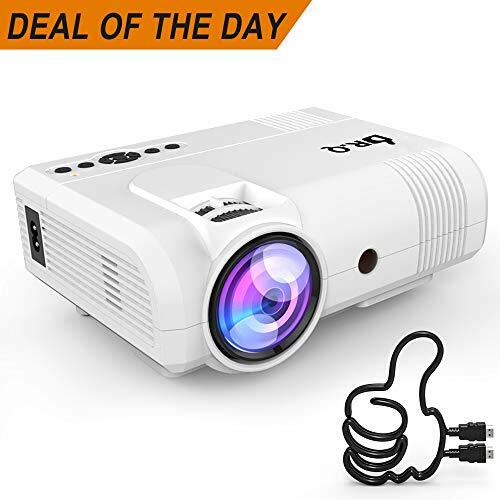  MULTIPLE MULTIMEDIA ACCESSIBILITY : This compact video projector is equipped with multiple ports for ease of use, including a built-in HDMI, USB, TF Card, VGA, and AV interface. You can also connect this digital video projector to a TV stick directly, as well as game consoles, PCs, laptops, etc. 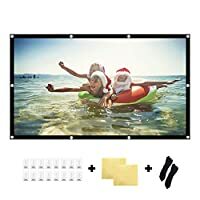 However, to connect with smartphones and tablets, you'll need to purchase a separate adapter. 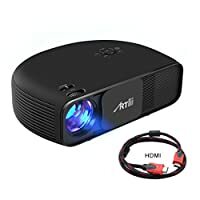  THE IDEAL HOME THEATER PROJECTOR : You can now set up a theater in your own home to watch movies and TV shows, view photo slides and play video games. 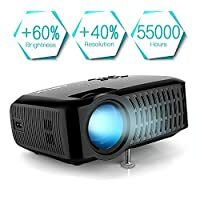 For the perfect viewing conditions, use the projector in a dark room. 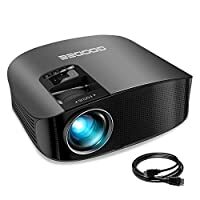 For better sound quality, pair the projector with your preferred external speaker. 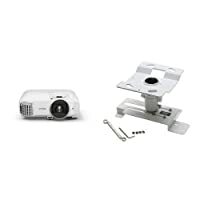  INNOVATIVE COOLING SYSTEM : This portable video projector has been fitted with an upgraded, innovative and efficient cooling system that makes minimal noise compared with other projectors on the market. 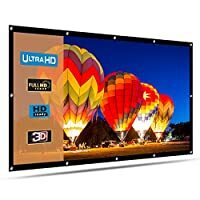 No longer do you have to worry about the noise of your projector disturbing your watching and listening experience.  ONE-YEAR FULL REFUND GUARANTEE : Nothing says more about our trust in the quality of our mini video projector than our one-year full refund guarantee, which is in addition to our three-year warranty. 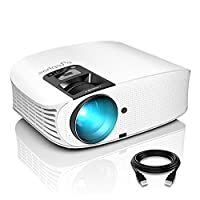 If you are not satisfied with the projector, don't hesitate to email us directly. 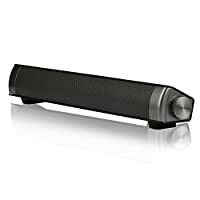 We will always try to offer you a satisfactory solution, whether it be via a replacement or a full refund.